This will change the way you look at mermaids! With our world mostly comprising of water, it is not a mystery as to why there are many myths and legends about creatures that dwell deep down under the sea. One of the famous mythical creatures depicted regularly in books and Hollywood movies is the mermaid. 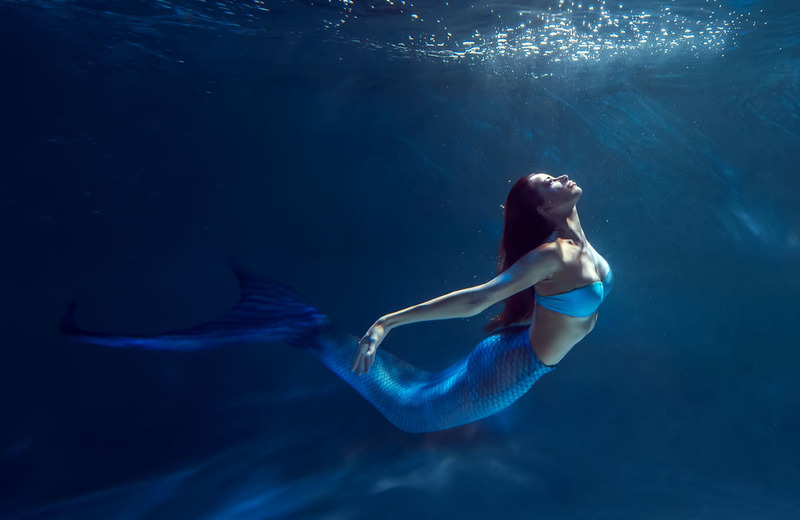 A woman from the waist up and a fish with fins and tail from waist below, mermaids are mythical creatures that have captivated the human imagination for ages. They are often portrayed as lovely young women who dwell in the bodies of water and enjoy luring men. In fairy tales, they are paired with a handsome young prince who fell in love with the human version of themselves after they traded their fins with feet. But contrary to the beautiful image of mermaids that most children are familiar with, there are also gruesome myths and legends that depict mermaids as evil creatures. 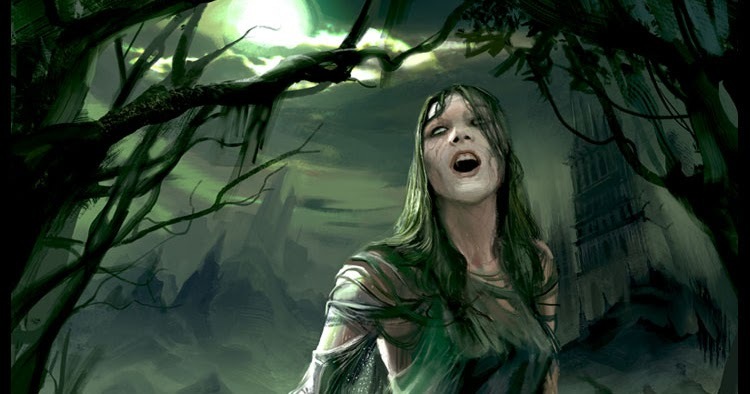 In Slavic mythology, there are the Rusalki, the spirits of women who died because of violent deaths. Some are because of murder or suicide but the most common is death by drowning. It is said that the Rusalki’s eyes do not contain any pupils and if they are wicked, their eyes can turn blazing green. These malevolent spirits would crawl out of the water at night to ambush humans, most especially men who would be dragged into the depths of the water. Experience more of the terror that these creatures bring in the new movie release, The Mermaid: Lake of the Dead! Are you brave enough to explore their underwater hell? This new horror movie and thriller movie is now showing in cinemas! 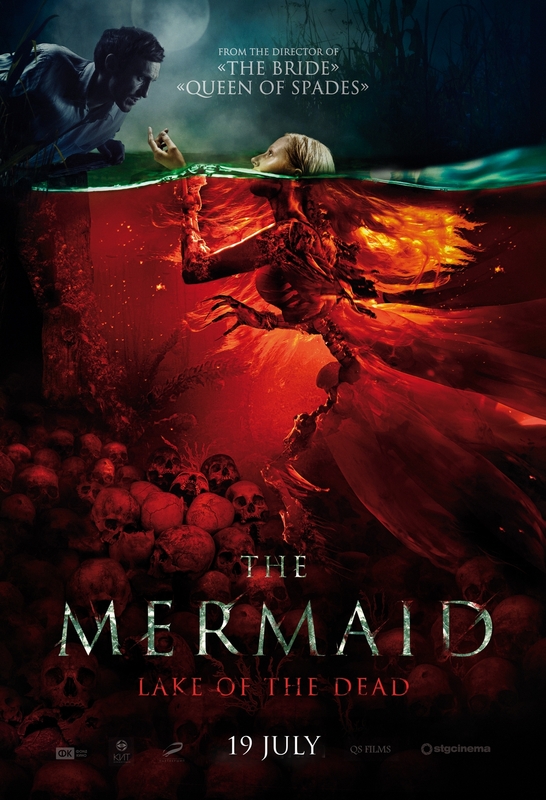 The Mermaid: Lake of the Dead is directed by Svyatoslav Podgaevskiy who also directed several other horror movies such as The Bride and Queen of Spades. This Russian horror movie is starred by Viktoriya Agalakova, Igor Khripunov, and Efim Petrunin. 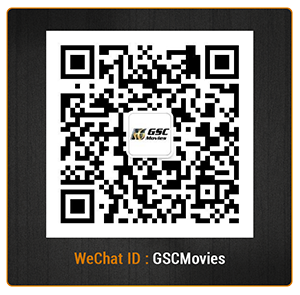 Bringing you cinematic experiences like no other, GSC movies provides you with new horror movies, and scary movies! Follow us on Facebook, Twitter, Instagram and YouTube to check out new trailers!